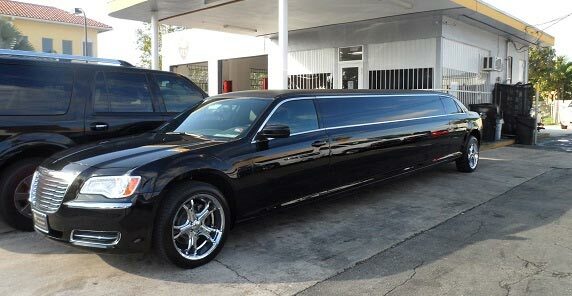 they offer Antique cars, Chrysler 300 Limos, Rolls Royce Limos and a variety of options. 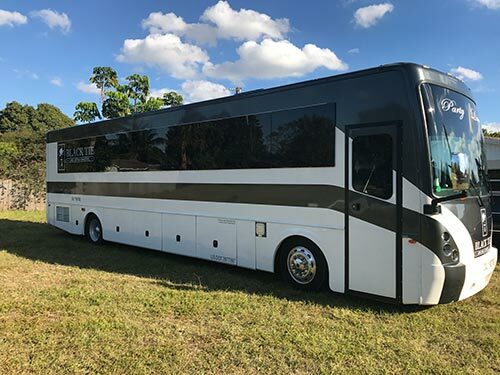 When you search for best Wedding Limo in Miami many choices will be available but if you desire a company with over 20 years experience to ensure nothing less than perfection the best choice is I Love Miami Limos. 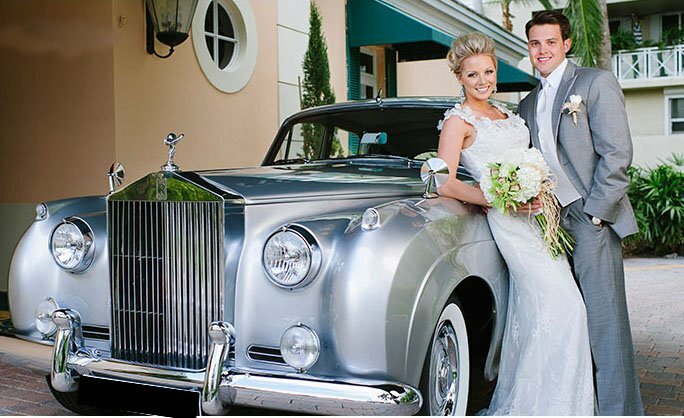 We have been featured in Wedding Planning – Wedding Ideas | Perfect Wedding Guide where we have a 5 star rating. 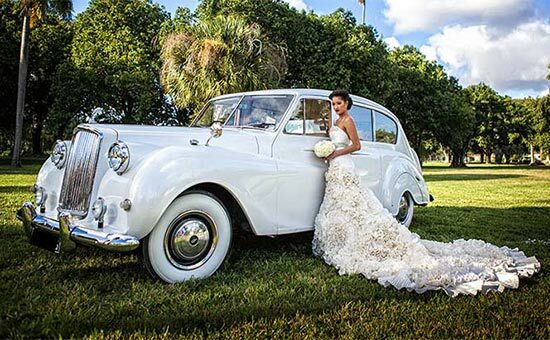 So when you decide to find the best Wedding Limo in Miami look no further than here. 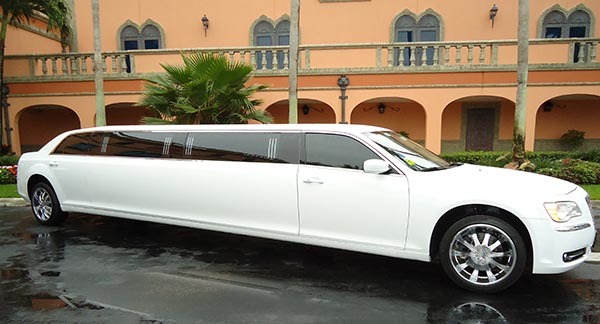 Let I love Miami Limos insure that your dreams of a perfect Wedding Limo is made reality.